Samsung pays entire $290 million fine to Apple in quarters. 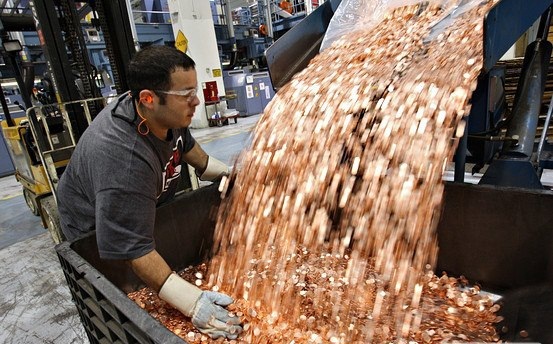 Cupertino, CA — This morning Apple’s headquarters in California received quite the surprise when 90 semi-trucks filled with quarters arrived at their front entrance. Initially the security company that protects the facility told the drivers they were at the wrong place. Minutes later, Apple CEO, Tim Cook, received a call from Samsung CEO, Kwon Oh Hyun, explaining that this is how they intend to pay the $290 million fine recently ruled against the South Korean company – all in quarters, 1,160,000,000 of them. The signed document of the lawsuit does not specify a payment method, so Samsung is rightfully entitled to pay Apple however they see fit. In August 2012, a jury awarded Apple over $1 billion in damages in their patent infringement case against Samsung. 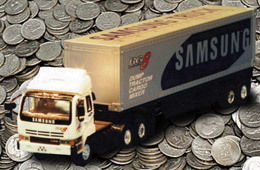 This sparked a story that Samsung paid the fine to Apple entirely in nickels — sending 30 trucks full of nickels to their headquarters. A picture also circulated showing coins pouring down a ramp in a warehouse along with video of delivery trucks driving down a city street. All of this made for an interesting story, but unfortunately it never happened. At the time, the fine was not payable because the judge had not made his ruling yet. U.S. District Judge Lucy Koh ordered a retrial to determine damages for 13 products after the previous jury awarded Apple $1.05 billion, which she decided was miscalculated. In November a decision by a new jury was announced ordering Samsung to pay Apple $290 million. Hyun who did not agree with the ruling, was so moved by the billion dollars nickel hoax, he decided to pay the $290 million fine in quarters. 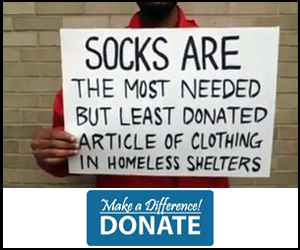 “We have paid the $290 million fine the judge ordered. It took 90 semi trucks full of quarters to do it. We now consider this matter closed,” Hyun told CNN. Hyun was asked by reporters if he regrets his actions. “No, not at all. Maybe this will give Apple employees change to use for the vending machines,” Hyun chuckled.